Wow - so true indeed!! Haha! So true, but "birds of a feather....". 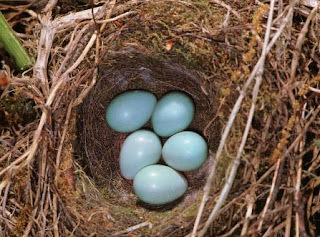 Birds of a feather may have very similiar nests, just like people.